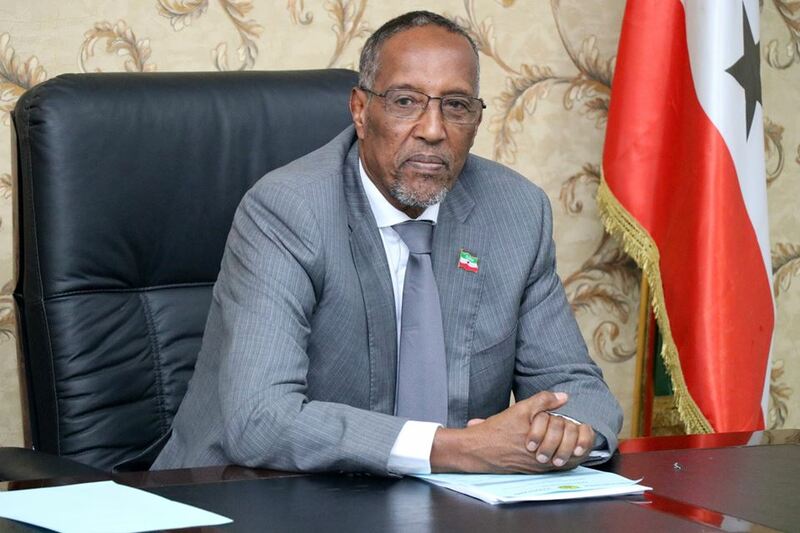 In a move that is hailed as a major step in the right direction for Somaliland, today the President of Somaliland HE Muse Bihi Abdi issued an order to re-nationalize Berbera Port Oil Terminals. In addition to re-nationalizing the Berbera Port Oil terminals, the Presidential decree also withdrew the Somaliland government from two other agreements where private enterprises have been contracted to provide security and manage the Egal International Airport parking facilities. President Muse Bihi Abdi in his weekly cabinet meeting. 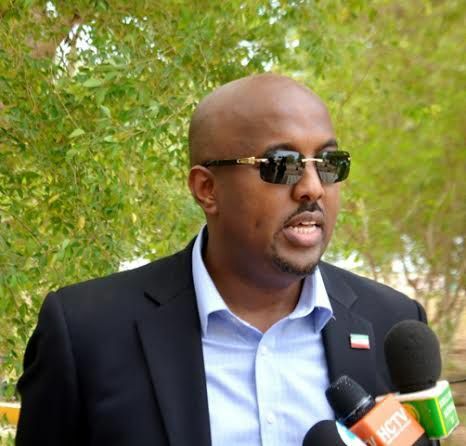 There has been a lot of complaints about the manner in which the previous Somaliland administration has transferred the management or outright sold some public infrastructure in the past including the cement factory near Berbera which was sold off to a Kuwaiti and Dahabshiil joint ventures. Without specifics, the the Presidential decree stated that these contracts where awarded in less than legal circumstances. Transfer of Berbera oil terminal and storage facilities to Berbera Oil Group where approved by Somaliland Parliament back in 2016 and has caused a lot of public outcry. 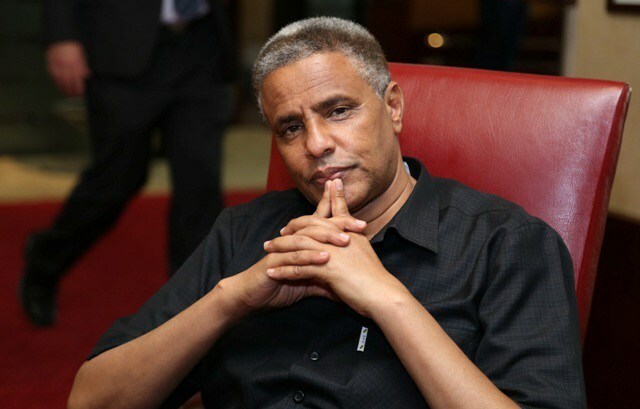 There are unconfirmed reports that claim members of former President inner circle have ownership stakes in Berbera Oil Group. Mohamoud Hashi, former Minister of the Presidency and Aviation. SRM and E-pass where approved back when Mohamoud Hashi was the Minister of Aviation. Again, there are allegations that he owns a stake in both enterprises. It is unclear if the President’s decree to re-nationalize the Berbera oil terminal and withdraw from the airport related contracts are related to the Parliamentary Commission’s ongoing investigation into former Ministers from the previous administration. There has been no comments from BOG, SRM and E-pass regarding the presidential decree.